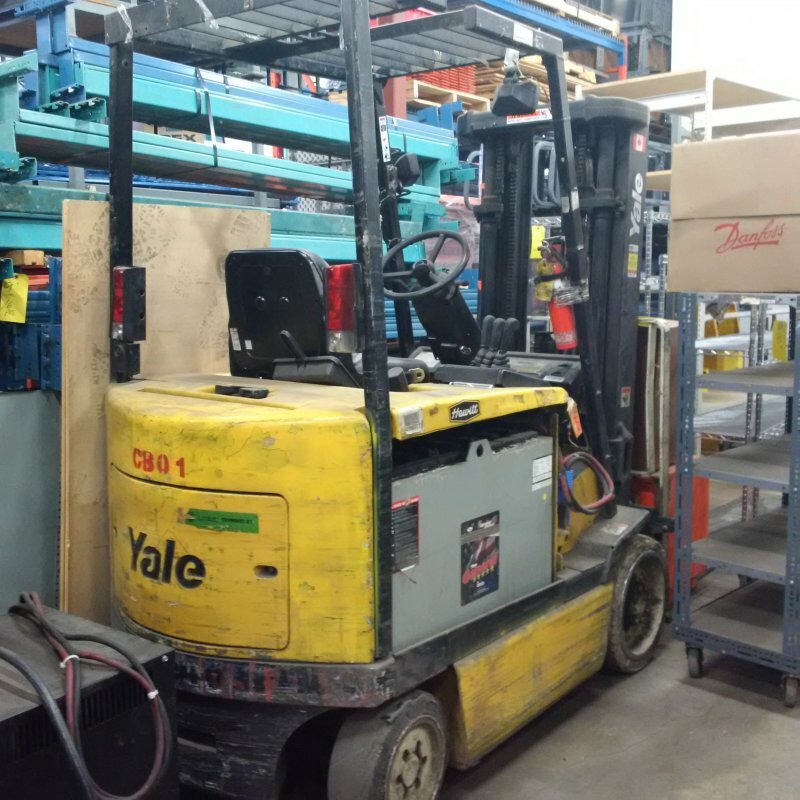 We have a Yale 5000 LB capacity electric forklift available. Great workhorse being sold as is. In working order, needs a few minor repairs. Please use our contact form below for quickest respond.